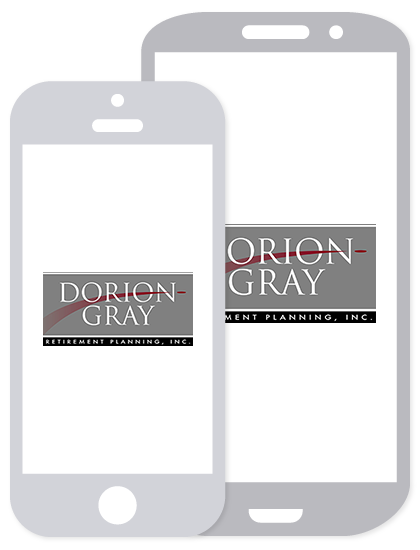 Dorion-Gray Capital Management® Weekly Commentary April 25, 2016 | Dorion-Gray Retirement Planning, Inc.
Wall Street ended flat Friday. Tech stocks fell following lackluster reports from Microsoft and Alphabet, but the S&P 500 rose, thanks to a softer dollar and rebounding oil prices. For the week, the Dow rose 0.62 percent to close at 18,003.75. The S&P gained 0.53 percent to finish at 2,091.58, and the NASDAQ fell 0.65 percent to end the week at 4,906.23. The top one-tenth of 1 percent of U.S. taxpayers (based upon adjusted gross income) paid more federal income tax ($228 billion) during tax year 2013 (the latest year tax information has been released) than the federal income tax ($169 billion) paid by the bottom 75 percent of taxpayers (source: Internal Revenue Service, BTN Research). The U.S. budget deficit for the first six months of fiscal year (FY) 2016 (i.e., the 12 months ending Sept. 30, 2016) was $461.04 billion (source: Treasury Department, BTN Research). The Gross Domestic Product (GDP) of the United States grew by 2.4 percent in 2015. The GDP of the Eurozone, i.e., the 19 countries that use the Euro as their common currency, grew by 1.6 percent in 2015 (source: Commerce Department, BTN Research). Simplified Employee Pension (SEP) IRA. The most popular choice for sole proprietors with no employees, the SEP IRA is easy to establish and administer and offers low, if any, annual account fees. Account holders have until they file their taxes to deposit funds and can contribute up to 25 percent of their net income or $53,000 for 2016, whichever is lower. Moonlighters’ SEP limits aren’t affected by contributions to their employer’s 401(k) plan. Sole proprietors who hire full-time employees must contribute the same percentage to their employees’ plans as they contribute to their own. Solo 401(k). 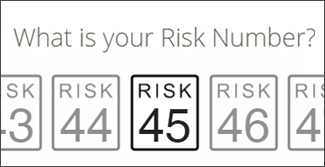 Individuals with substantial self-employment income and no employees often turn to a Solo 401(k). As an employee, they can make up to $18,000 in tax-deferred contributions (or after-tax Roth contributions), $24,000 if they’re 50 or over. As an employer, they can contribute another 25 percent of their net self-employment earnings up to $53,000, including the employee contribution. A hired spouse can also contribute $53,000 to their account. If the firm offering their 401(k) allows it, they can borrow up to $50,000 or half of their funds, whichever is less. Annual paperwork is required once the account reaches $250,000. Savings Incentive Match Plan for Employees (SIMPLE) IRA. Inexpensive to set up and maintain, the SIMPLE IRA can be a good choice for business owners with zero to 100 employees. They can put all of their own net earnings into a SIMPLE IRA – up to $12,500 if they’re under 50, up to $15,500 if they’re 50 or older. It also allows tax-deductible employer matches of 2 to 3 percent. Withdrawals made within two years of the plan’s inception incur a 25 percent penalty, compared to 10 percent with an SEP.
Less common than the first three, Profit Sharing allows a business owner to determine how much they will contribute to participants annually, up to 25 percent of the employees’ compensation or $53,000, whichever is lower. Unlike Profit Sharing plans, Money Purchase Plans must be funded yearly at a fixed percentage of income. Whether you work for yourself or someone else, we can help you make the most of your current income while saving for retirement.